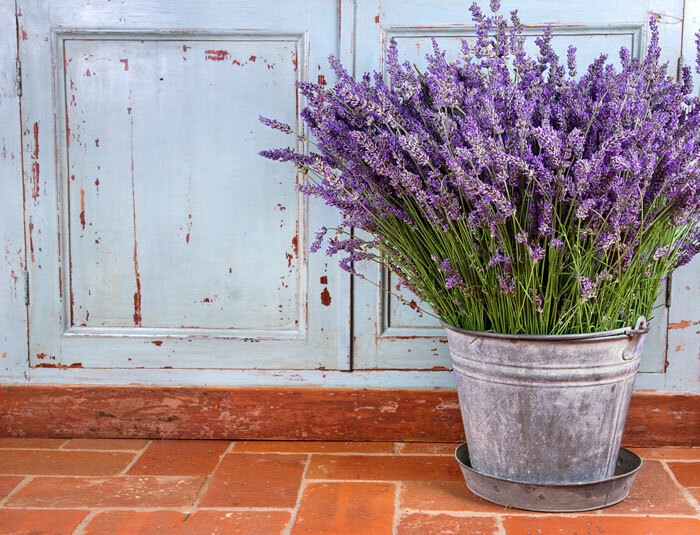 Lavandula Angustifolia is the technical term for lavender .Lavender is famous for its topical benefits. Not to be confused with lavender essential oil, its extract is thick in consistency. The extract is clear and has no Aroma. It functions as a skin moisturizer. Lavender extract can be added to bases or products such as lotions, creams, face masks, and soaps for the extra benefits. If the aroma of lavender is desired then we would recommend the use of lavender essential oil.